Dr Shively would like to thank his colleagues, patients and staff at YUA for a long and gratifying career. Dr. Norm Shively received a bachelor’s degree at Whittier College before moving on to the Oregon Health Science University where he obtained his medical degree. Dr. Shively continued his education with a surgical/urology internship at the University of New Mexico. In 1983 Dr. Shively practiced one year of medical missions in South Africa. He then returned to the Oregon Health Sciences University where he completed his urology residency in 1988. Dr. Shively became a board certified urologist in 1989. 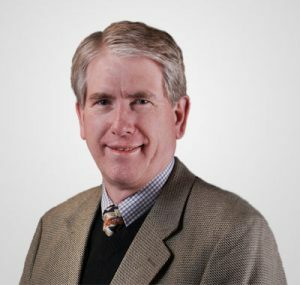 Following his schooling, Dr. Shively located to the Yakima valley where he partnered with the Urology Associates of Yakima, known today as Yakima Urology Associates after partnering with the Urology Clinic of Yakima in 1995. He is an active member in several professional organizations such as; American Urology Association, Washington State Medical Association, Yakima County Medical Society, and the Christian Medical Society to name a few. Dr. Shively also served three years as Chief of Surgery through 2005.